At Securus Financial, we are transforming the way our clients view money by shifting the focus away from Return on Investments and toward Return on Life. We believe advising is not simply telling you what to do with your money; it means helping you see the bigger picture of why it’s important to you, so it can serve as a tool in creating the life you want to live. 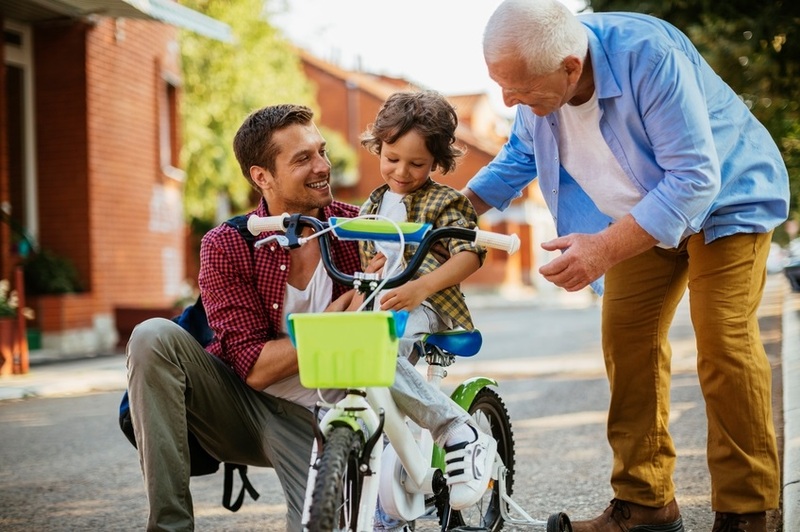 Especially during the critical planning period leading up to and entering your retirement years, a comprehensive approach to align all of your resources and needs is essential to maximize your quality of life throughout this significant time of transition. Integrity, Relationships, Performance – that’s SECURUS FINANCIAL!